Capcom has had success with ports as of late. The Devil May Cry 4, Devil May Cry, and recent Resident Evil 6 ports have been great quality. Let's hope the same can be said for this one. 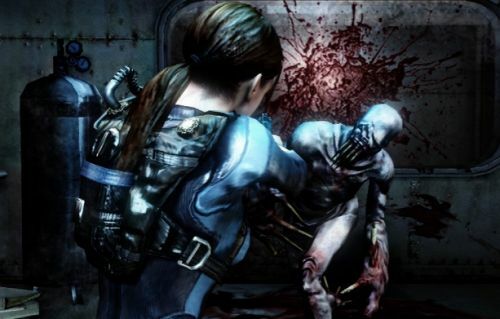 Resident Evil: Revelations Unveiled Edition will ship with two-player co-op in a special "Raid Mode."